Professional Certification Group are experts in assessing applications for Construction Certificates and Complying Development Certificates. We are also accredited to act as the Principal Certifying Authority and undertake Critical Stage Inspections to issue necessary certificates including Occupation Certificates. 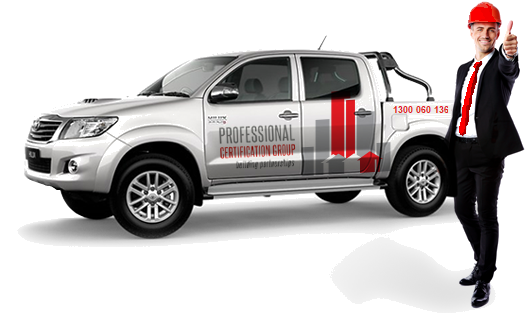 Each of our Private Certifiers is an expert on State and Council laws which apply to building, including the Building Code of Australia, State Environmental Planning Policies (SEPP), and Local Environmental Plans (LEP), ensuring you will get the best professional guidance you need to complete your building project with fewer issues. We manage all your approval paperwork electronically, using state of the art software. We can advise you on other approvals that you may need for your projects. Prior to the issue of a Construction Certificate, you will need to provide a Development Consent (Notice of Determination) from the local Council. If you need assistance preparing a Development Application or Development Approval (DA) for Council, please contact PPLAN who can prepare and manage your development application. If you need assistance preparing these other applications, please contact PPLAN who can prepare and manage these applications for you. As one of the largest and most respected Private Certifiers in Australia, we’re committed to providing you the best approval and consultancy advice service for your building project.